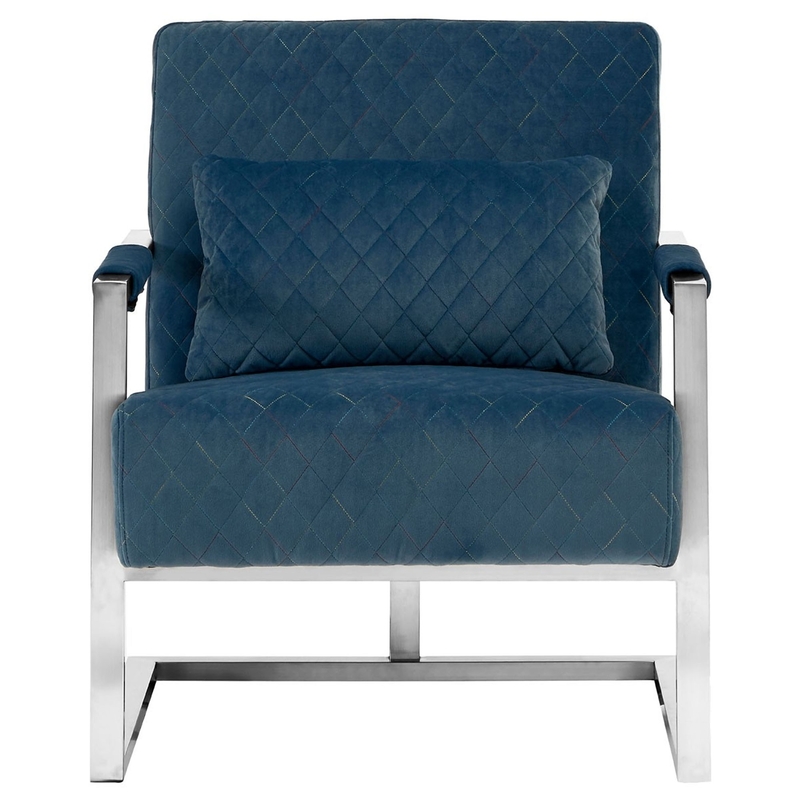 Make your home pop by introducing this fantastic Gatsby armchair. It'd fit magnificently in any home because of its simplistic yet contemporary design. This modern design is complemented by its gorgeous rich colour. As well as looking stunning, this chair is also very comfortable and sturdy because of its metal base.